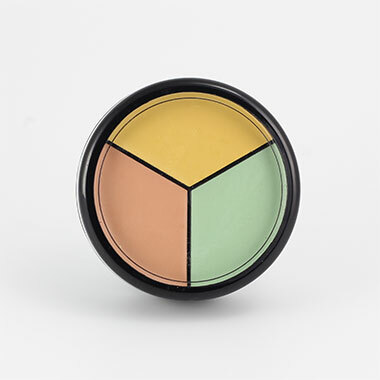 This versatile cream, oil based Correction Trio with such a blend-able consistancy is suitable for most skin tones. This corrector will cover most of the nasty red spots and dark circles around your eyes. Made of the most highest grade natural and vegan ingredients you can be sure that not only are you getting the best coverage possible, your skin will also thank you! 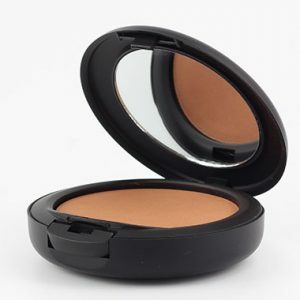 Use in conjunction with our RENEW ME Pressed Mineral Foundation Powder with a dry application you will be amazed that you will look as if you glow from within! Pink – Used to correct blue and purple blemishes, veins, and bruises. 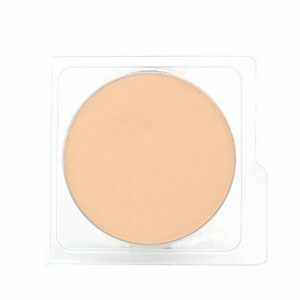 Apricot – Can be used on all types of blemishes or imperfections with slight colouring. 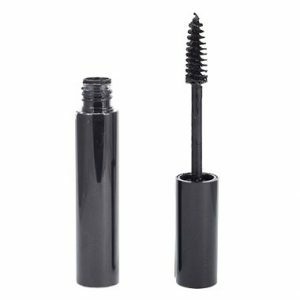 Can be used under the eyes if they are slightly dark, pigmentation and large pores. 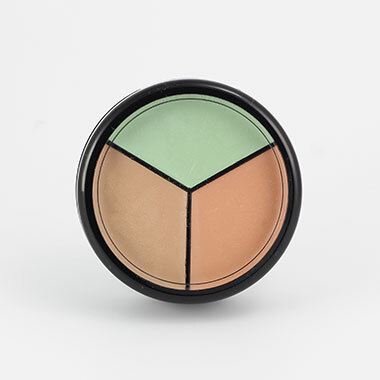 An apricot corrector also helps to liven up skin tone which may appear dull and grey. Mauve – Used to correct blue and black imperfections and discolouration including facial veins and bruises it also contracts any yellow pigmentation or spots. Light Beige, Medium Beige, Dark Beige – Great concealers for all skin types, and will help to conceal most unwanted areas of pigmentation and blemishes. A great general concealer! When choosing a skin toned concealer always choose one lighter than your foundation shade, this enable the concealer to cover correctly. Note – This is an oil based product. 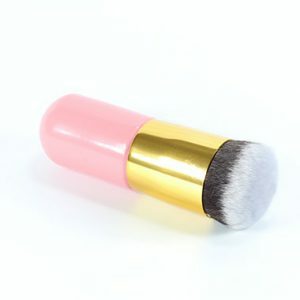 When using Mineral Pressed Foundation Powder do not wet down first, use DRY over the top of the Corrector.